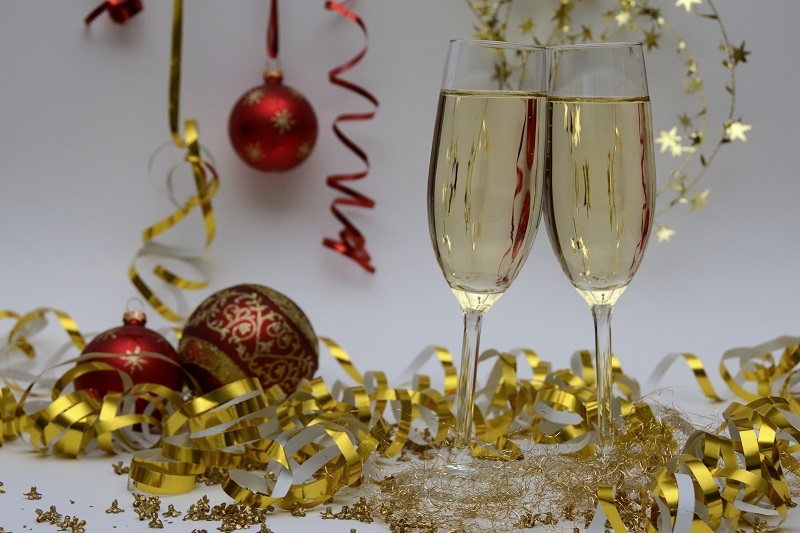 Club Venetian is not just for weddings. 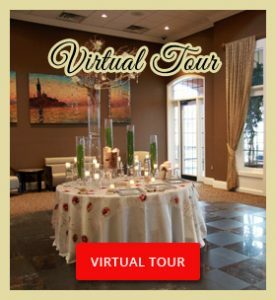 Contact us for a tour to book your next event. 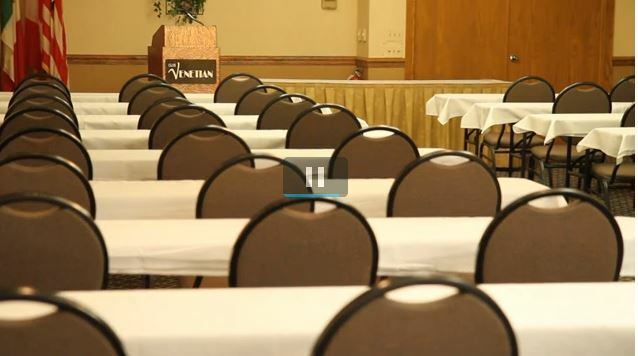 Seminars, Business Meetings and Trade Shows, Club Venetian Does That Too! 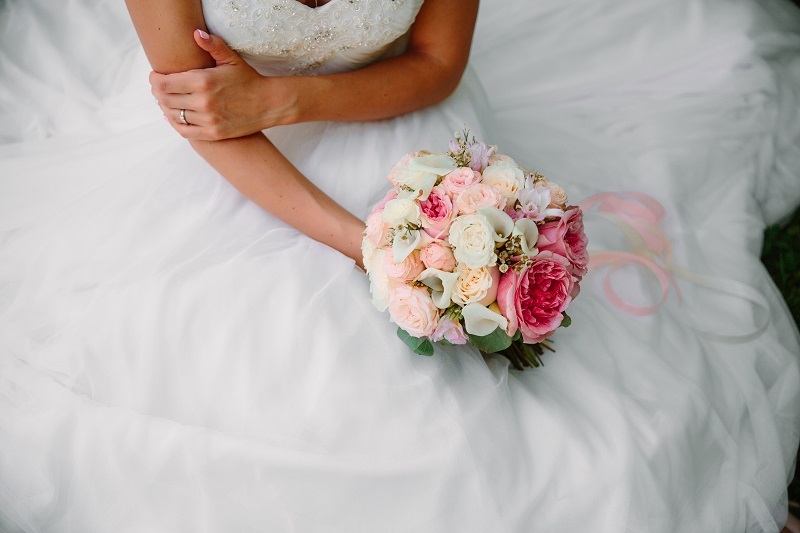 Club Venetian is known for its wedding receptions, but that’s not all we do. We also offer services for business events. Our expert staff knows how to create an impressive presentation for your presentation that will speak volumes for your company or brand. 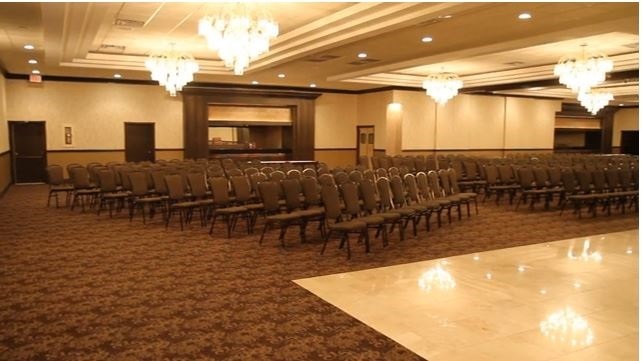 Book one of our banquet or ballrooms and get everything you need in one space. You won’t have to bring a projector or find a way to get online. Our facility includes wireless internet so that everyone can communicate, search, and share during your event. Our rooms are equipped with ceiling-mounted high-definition projectors with electronic screens that are convenient when showing videos or slideshows. You choose the menu based on your needs. 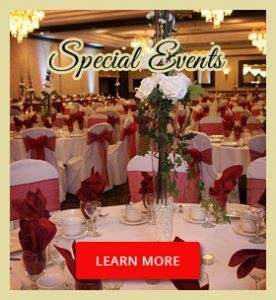 We offer a variety of catering packages. Choose a basic continental breakfast or a full lunch or dinner package. We are flexible, so you get exactly what you want within your business budget. Our culinary team consists of seasoned professionals using traditional recipes and fresh ingredients. We know how to prepare a delicious meal from start to finish. Good food is one way to leave a lasting impression on seminar, trade show, or conference attendees. If you are planning a corporate event at a different location, we can still help. 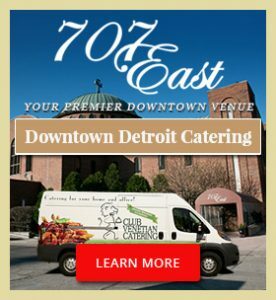 We offer on-site catering that will come to you. Book us and get full-service catering that includes delivery and setup. 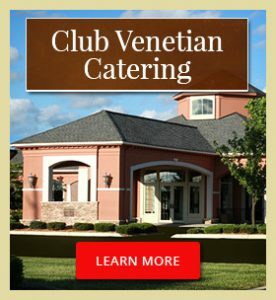 When you want to plan the best conference, seminar, or trade show, you need to talk to Club Venetian. 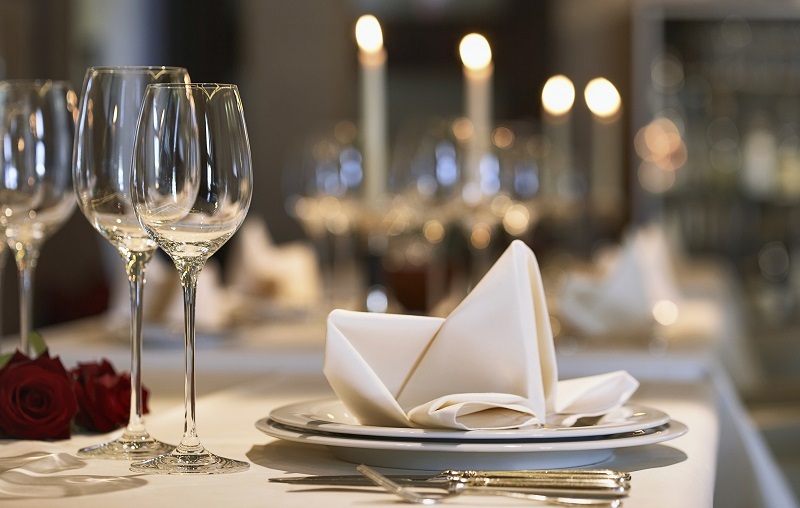 Call us today to learn more about pricing, catering menus, and business services.